it will not produce the sugar acids that cause tooth decay. • Grapefruit Seed Extract has been proven to promote stronger and healthier teeth. bacteria can cause gum disease and bad breath. 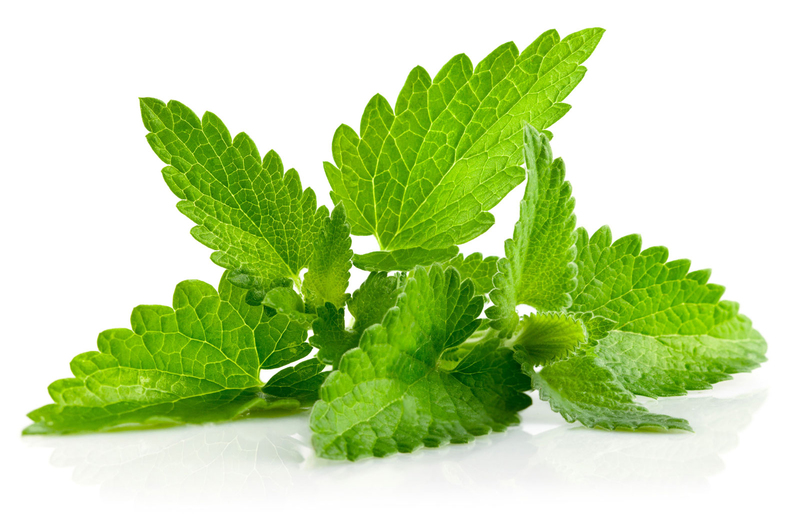 Peppermint Oil, Spearmint Oil, Sodium Ascorbate, Calcium Ascorbate, Boron Citrate, Zinc Citrate. 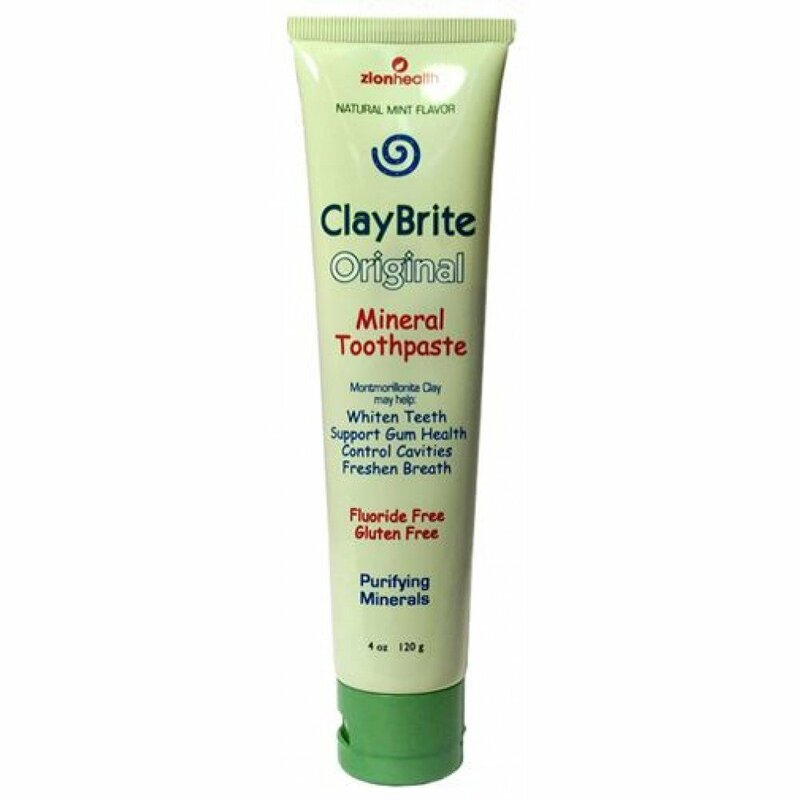 Claybrite White Toothpaste 2oz – Travel SizeClay toothpaste with White Clay Minera..